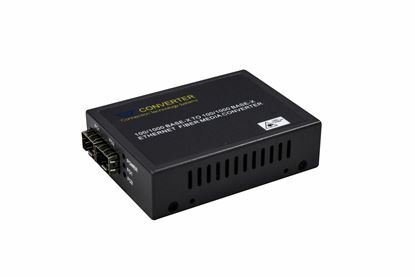 CTS Compact Fast Ethernet Media Converter 10/100Base-TX to CTS Compact Fast Ethernet Media Converter 10/100Base-TX to 100Base-FX SC Multimode Fibre. 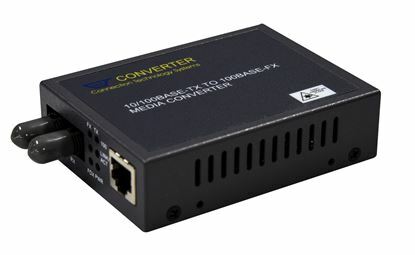 CTS Compact Fast Ethernet Media Converter 10/100Base-TX to CTS Compact Fast Ethernet Media Converter 10/100Base-TX to 100Base-FX ST Multimode Fibre. 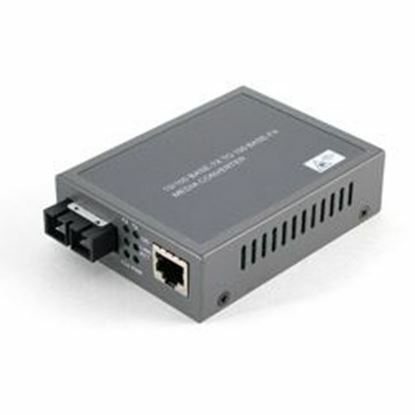 CTS Compact Fast Ethernet WDM Converter 10/100Base-TX RJ45 to CTS Compact Fast Ethernet WDM Converter 10/100Base-TX RJ45 to 100Base-FX SC Single-Mode 20km, RX: 1310nm, RX: 1550nm. 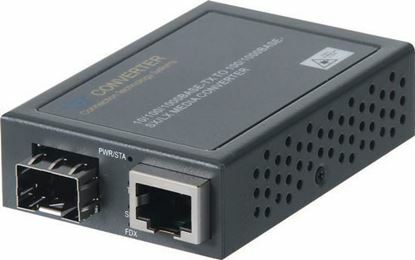 CTS Compact Fast Ethernet WDM Converter 10/100Base-TX RJ45 to CTS Compact Fast Ethernet WDM Converter 10/100Base-TX RJ45 to 100Base-FX SC Single-Mode 20km, RX: 1310nm, TX: 1550nm. 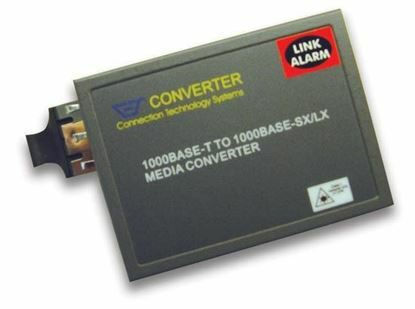 CTS Fast Ethernet Media Converter 10/100Base-TX to 100Base-FX SC CTS Fast Ethernet Media Converter 10/100Base-TX to 100Base-FX SC Multi-Mode Fibre. 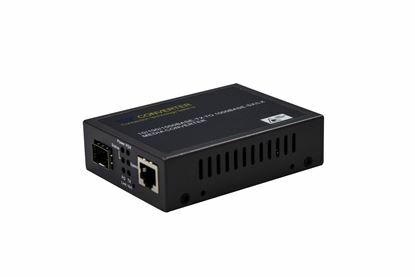 CTS Fast Ethernet Media Converter 10/100Base-TX RJ45 to 100Base-FX CTS Fast Ethernet Media Converter 10/100Base-TX RJ45 to 100Base-FX SC Single-Mode Fibre 30km. 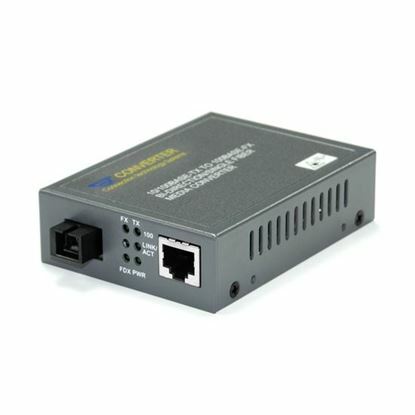 CTS Fast Ethernet Media Converter 10/100Base-TX to 100Base-FX ST CTS Fast Ethernet Media Converter 10/100Base-TX to 100Base-FX ST Multi-Mode Fibre. 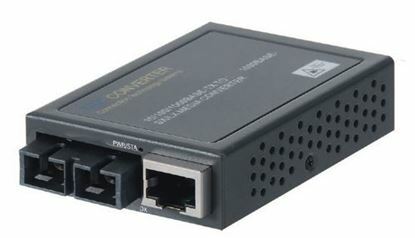 CTS Fast Ethernet WDM Converter 10/100Base-TX RJ45 to 100Base-FX CTS Fast Ethernet WDM Converter 10/100Base-TX RJ45 to 100Base-FX SC Single-Mode 20km, RX: 1310nm, RX: 1550nm. CTS Fast Ethernet PoE Fibre MM Media Converter. 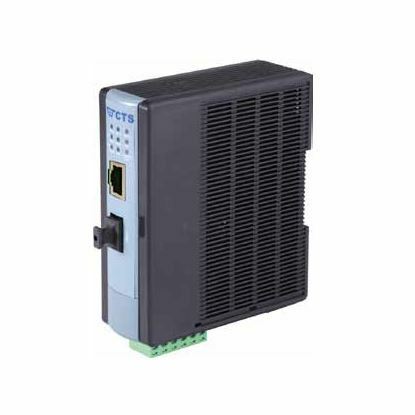 10/100Base-TX to CTS Fast Ethernet PoE Fibre MM Media Converter. 10/100Base-TX to 100Base-FX. 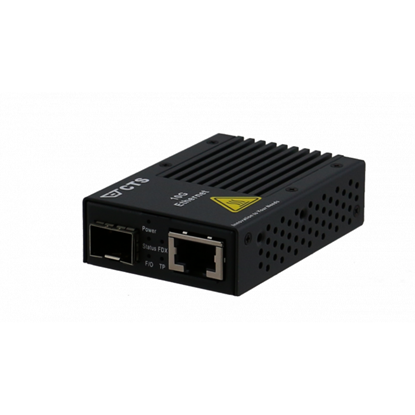 Built-in IEEE802.3at PoE/PSE feature with extended operating temperature. ST Connector. 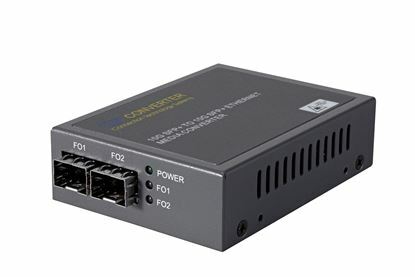 CTS Fast Ethernet WDM Converter 10/100Base-TX RJ45 to 100Base-FX CTS Fast Ethernet WDM Converter 10/100Base-TX RJ45 to 100Base-FX SC Single-Mode 20km, RX: 1310nm, TX: 1550nm. 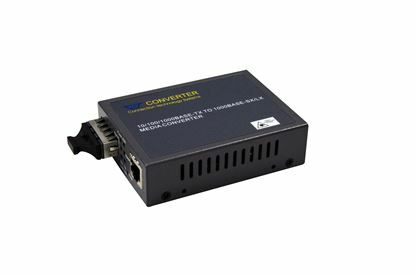 CTS Dual SFP Media Converter Supports 100/1000 data rates, CTS Dual SFP Media Converter Supports 100/1000 data rates, Single-mode and Multimode SFP, Link Alarm and Jumbo Packets. 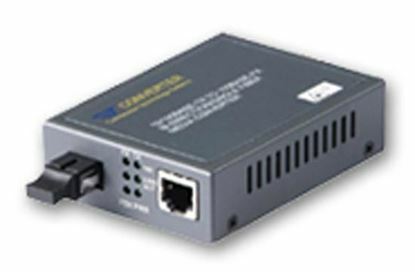 CTS Gigabit Managed Media Converter 10/100/1000Base-TX RJ45 to CTS Gigabit Managed Media Converter 10/100/1000Base-TX RJ45 to 1000Base-LX Single-Mode SC Fibre 10km. 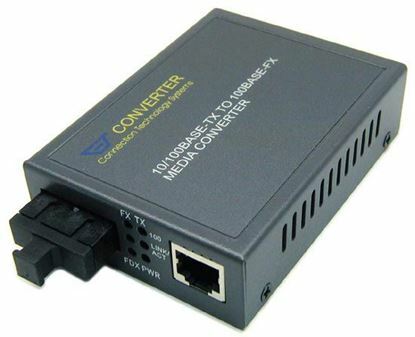 CTS Gigabit Managed Media Converter 10/100/1000Base-TX RJ45 to CTS Gigabit Managed Media Converter 10/100/1000Base-TX RJ45 to 1000Base-X SFP Slot. CTS 16 Slot Universal Media Converter Rack, 19" rack mountable. CTS 16 Slot Universal Media Converter Rack, 19" rack mountable. 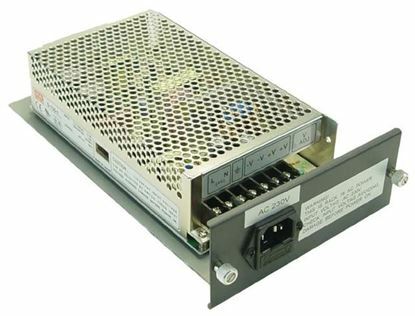 Incorporating slot for optional Internal Redundant Power Supply. 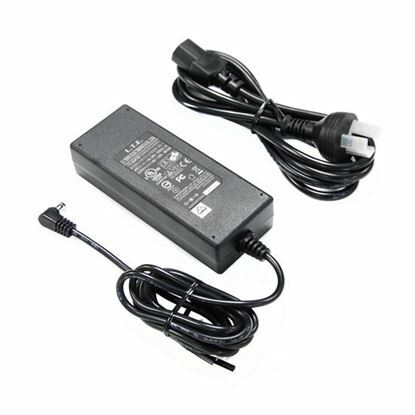 CTS Lightning Protector protects equipment from lightning strikes. CTS Lightning Protector protects equipment from lightning strikes. Supports Gigabit Ethernet connection. 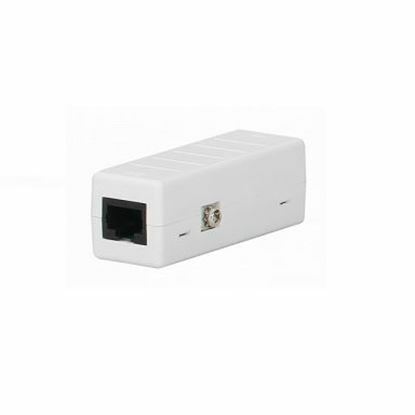 CTS PoE Lightning Protector Easy connection for cables CTS PoE Lightning Protector Easy connection for cables terminated with RJ-45, protects equipment from lightning strikes.